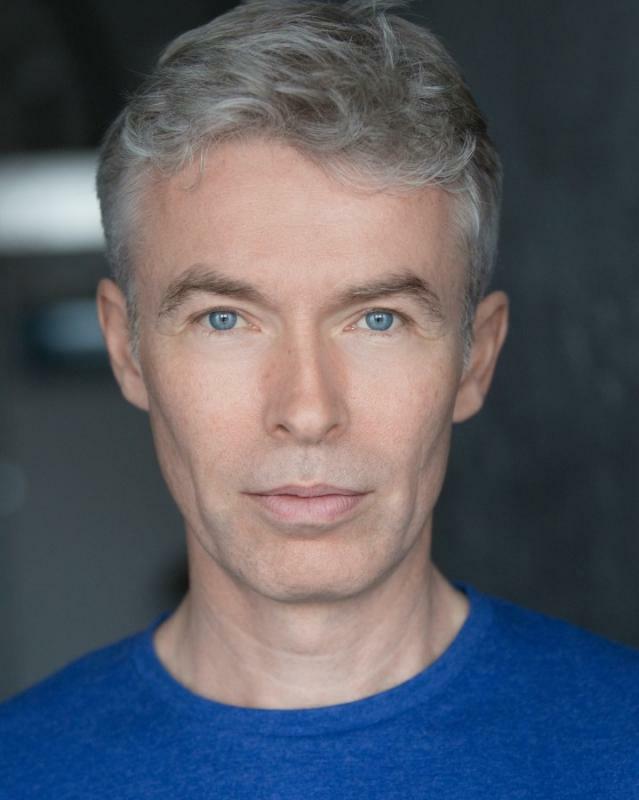 Joe Harmston Tour De Force Ltd.
Hailing from Cambridge, UK, Matt is an experienced stage and film actor and voiceover artist. 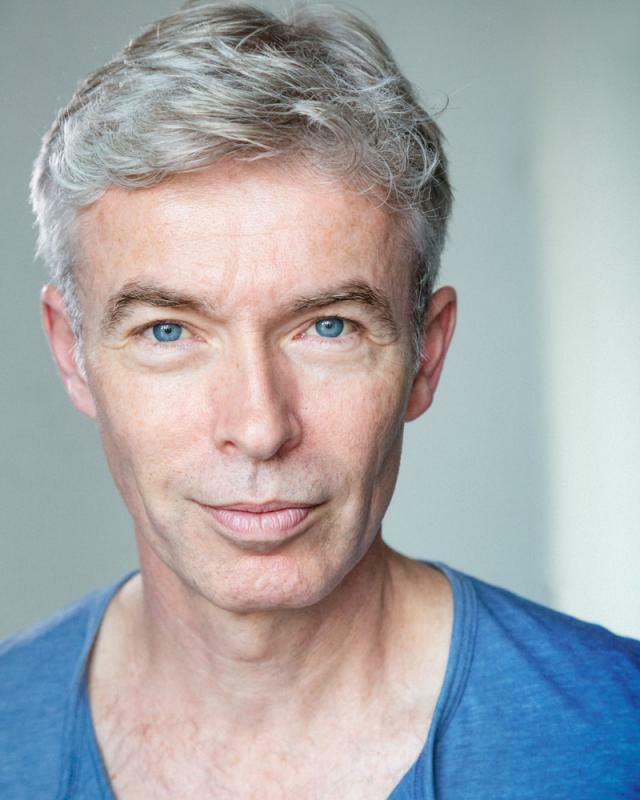 As a fluent speaker of French and German, he also has credits in these languages, most recently in Brothers of War, a WW2 feature set in France and the UK. His other film credits include Blood Myth, Aviatrix, Shelter, FIT and Angel. 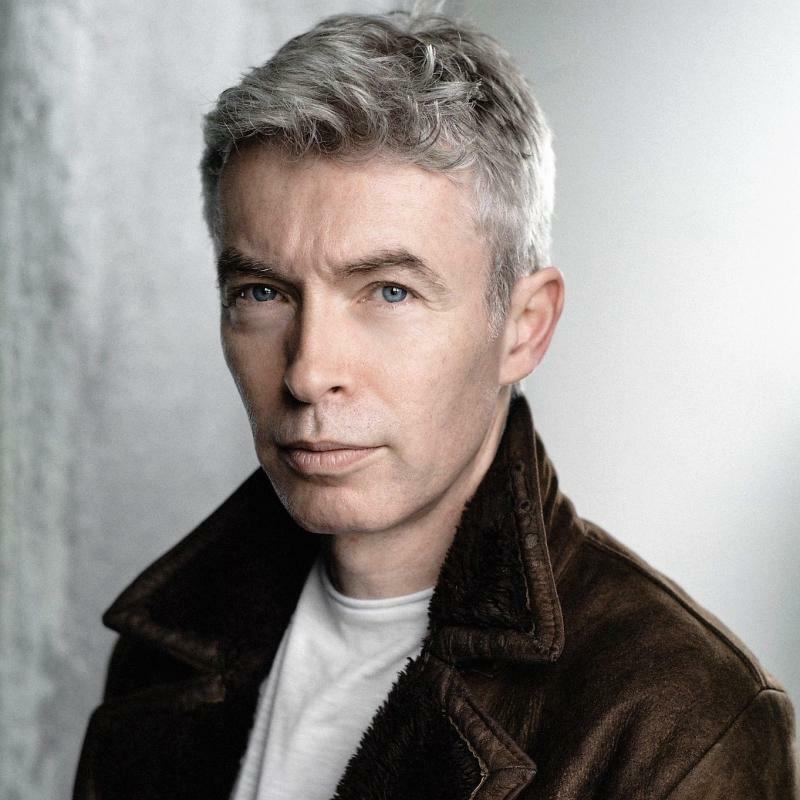 Matt’s theatre work includes The Inheritance (Noel Coward Theatre), Journey's End (touring), 1984 (Playhouse Theatre/American Repertory Theatre, MA), Ghosts (Trafalgar Studios), An Enemy of the People (Just Jones&), Parkway Dreams (Eastern Angles), Sports Play (Just a Must), Casablanca (Future Cinema).